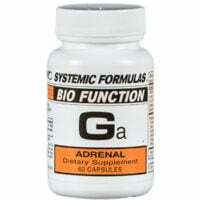 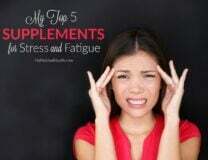 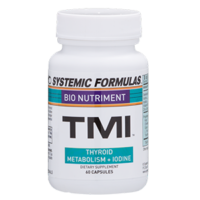 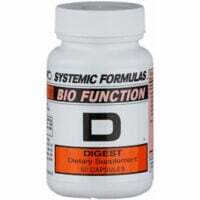 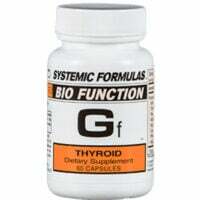 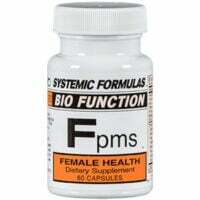 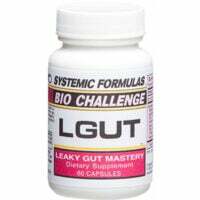 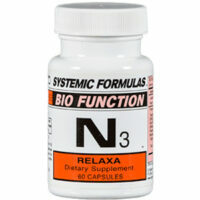 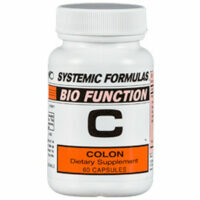 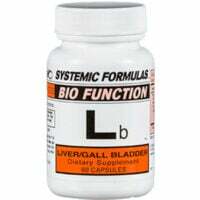 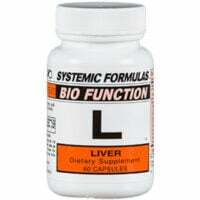 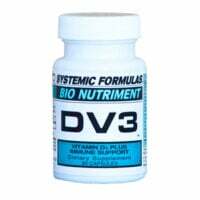 Wondering where to buy Systemic Formulas supplements?
. 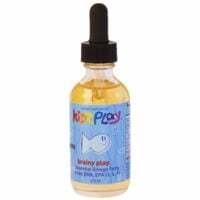 Go to our main website to see more products we carry from other companies too. 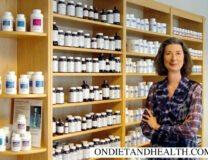 Systemic Formulas premium herbal blends are available through health practitioners worldwide. 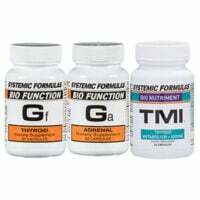 Systemic Formulas utilizes a proprietary blend of vitamins, minerals, enzymes, RNA/DNA tissue factors, amino acids and botanicals synergistically formulated to target particular health issues and to support the body system as a whole. 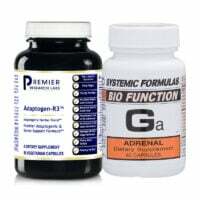 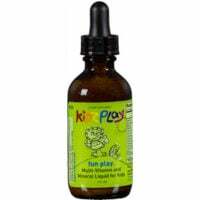 Tested and proven for over fifty years, these products aid vital functions such as the immune system, organs, hormones, body repair and overall wellness for children and adults. 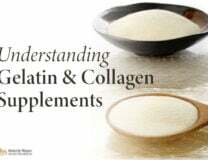 The original formulas were developed and created by Dr. A.S. “Doc” Wheelwright after years of studying with some of the world’s oldest tribal peoples. 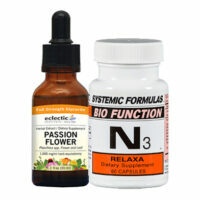 He combined Native American herbology with the herbal traditions of China, India, Tibet, Africa, Polynesia and Europe. 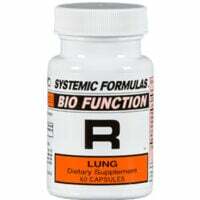 You can read more on the Systemic Formulas website and see labels and ingredients.